The 35 Series shallow subwoofers utilize technologies found in other MTX subwoofers to deliver exceptional bass in a variety of applications. Its shallow mount design make it perfect for tight spaces where you still need bass. 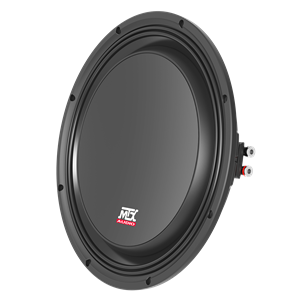 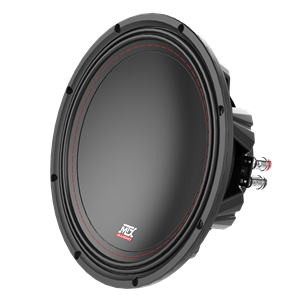 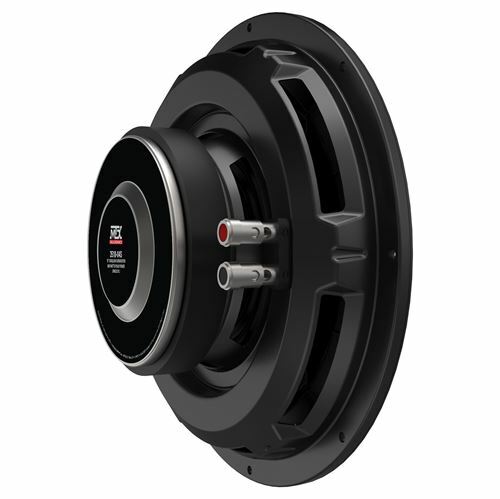 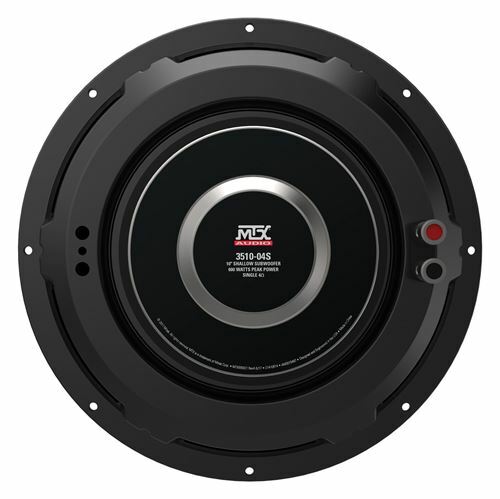 The 3512-04S is a 10" single voice coil, 4Ω, 300-watt shallow mount Car Audio Subwoofer designed to deliver outstanding SPL and sound quality in an affordable combination of state-of-the-art MTX technologies. 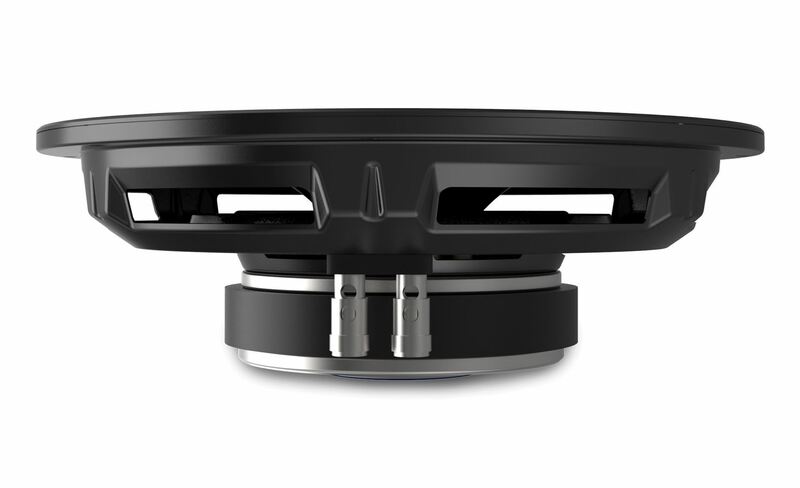 The 3510-04S is the ideal subwoofer for audio enthusiasts that don't want to sacrifice space in their vehicle, but still want their sound to bump. 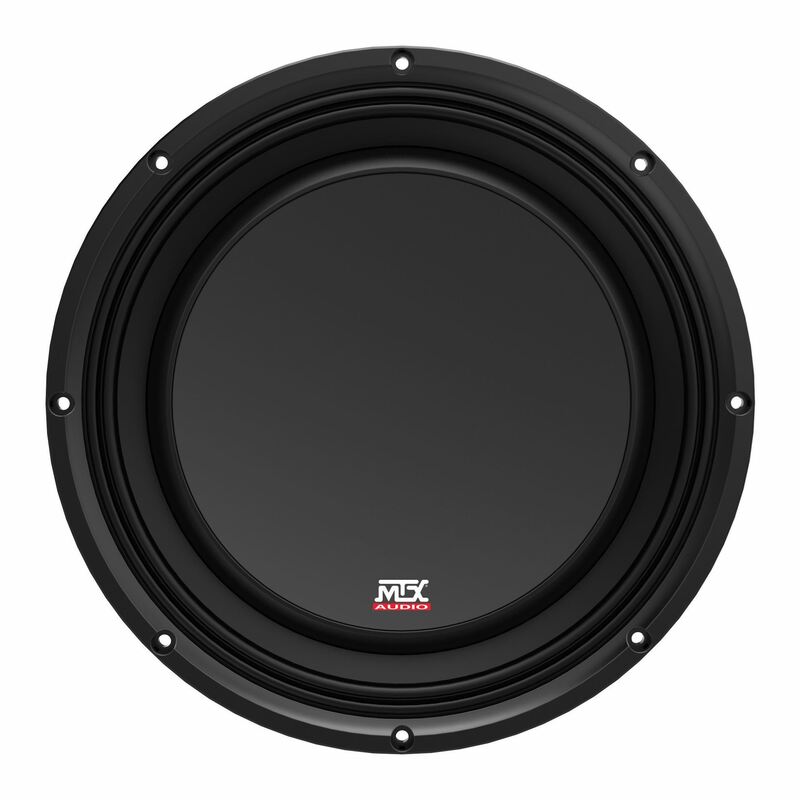 Designed for sealed enclosures, this subwoofer is perfectly deployed in pick up trucks, sports cars, or any daily driver that has a trunk full of life's stuff. 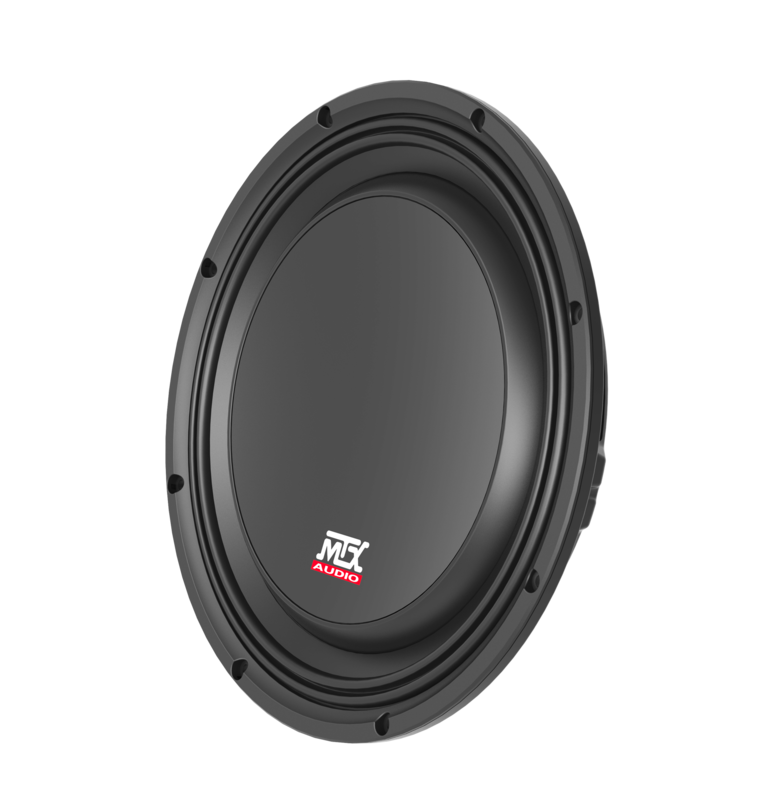 A great value, this subwoofer continues the MTX tradition of getting More Than Xpected.